When a loved one has died, the people you need to contact first are the Funeral Directors who will then contact us after they have met with you and discussed your needs. 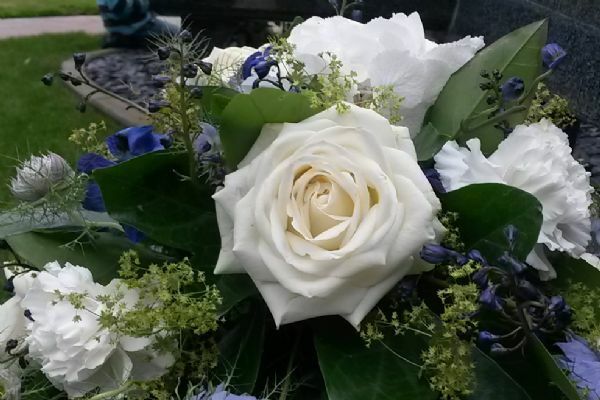 We will work very hard to make the process of arranging a funeral as straightforward as possible, meeting with you personally to help you through the preparations and working with the firm that you have chosen. For Parish Register enquiries, see here. 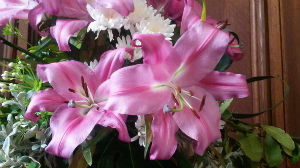 Planning a funeral can be a difficult balance between carrying out any ‘wishes’ the deceased made known and providing a service which is meaningful for those who grieve. Helpful advice on organising or attending a Church of England funeral service can be found here. 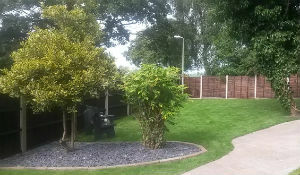 The casket containing your loved one's ashes may be buried in the Memorial Garden at the front of the Church. This is in a quiet, reflective area, but does not have headstones or plaques. However, the name of your loved one will be placed in the Book of Remembrance on display in church. 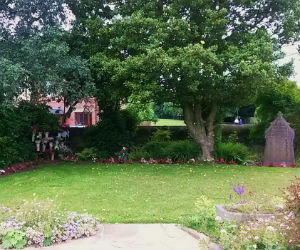 We have a second memorial garden on the north side of church, named 'The Maurice Billington Garden of Remembrance.' Within this garden, you can inter a casket and place a small headstone (in accordance with ecclesiastical law) in the plot where your loved one is buried. If you have any queries with regard to the laying to rest of your loved one, please do not hesitate to contact the Parish Office on 01772 687076, when you will be able to make arrangements to speak to the Vicar.